DUBAI: Pakistan’s young batting sensation Fakhar Zaman wants to continue with the top form he showed at the ICC Champions Trophy earlier this year. Fakhar mentioned that he is returning to international cricket after a long break but he has been playing domestic cricket in Pakistan. Pakistan face Sri Lanka in their first international cricket one day match after almost 4 months since the final of Champions Trophy in London, which was played in June earlier this year. 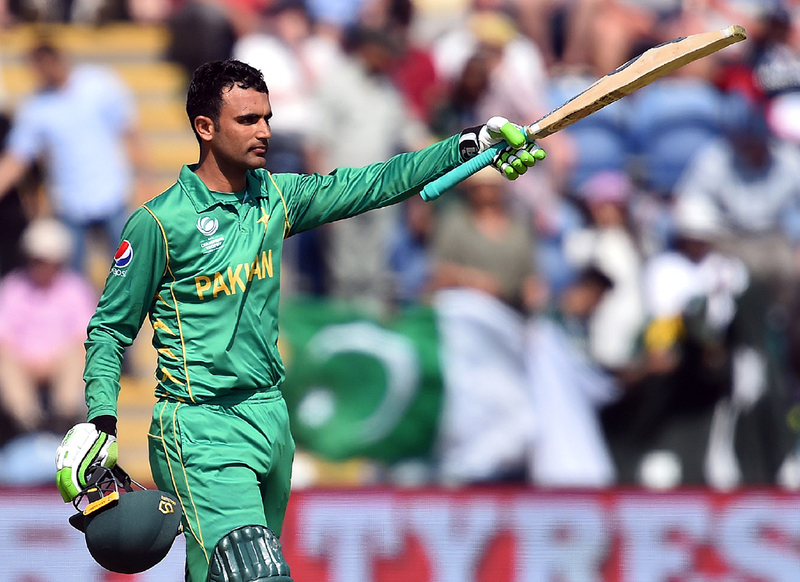 The Man of the Match of that final, Fakhar Zaman believes that he is now more confident after scoring a century in the final and hopes that he will continue that form. Speaking to Geo News, Fakhar said that senior players especially Azhar Ali, Shoaib Malik and Mohammad Hafeez always guided him. “Captain Sarfraz Ahmed also supported me to let me play my neutral game,” he added. The left-handed opener was a part of the Lahore Qalandars side during the 2nd edition of the Pakistan Super League (PSL), where the former skipper of New Zealand Brendon McCullum led the franchise and appreciated the batting skills of Fakhar Zaman. “It was an honour for me whenever McCullum used to praise my technique during practice and matches,” said Fakhar. Fakhar says the confidence he gained from playing with McCullum in the Lahore Qalandars side during PSL has helped him to hasten his progression.